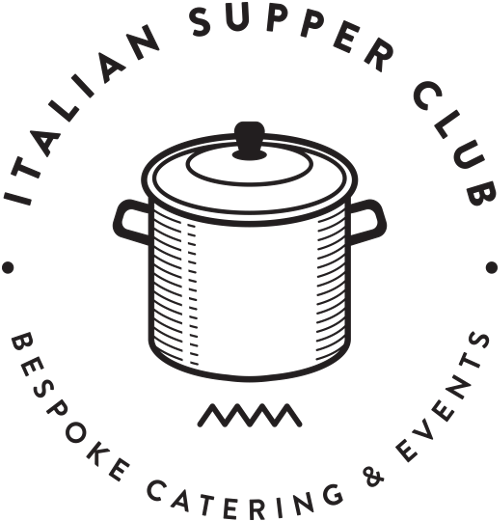 We founded the Italian Supper Club in 2011. Although we consider ourselves to be true Londoners, we felt there was something missing – that special Italian tradition of long, meandering mealtimes, sipping wine late into the evening and debating the best type of pasta to eat with ragù. We decided to put things right and the Italian Supper Club was born. Need more information? Call or write to us, we'll get back to you ASAP.